It's that time of year again. 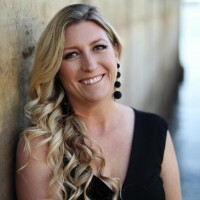 The beginning of the spring sports season and as much as our family believes in fostering the life lessons team and individual sports can provide for our children, we struggle to keep up with our children's reading goals sure to our busy sports schedules. But, we have found a solution that works not just for our children, but one that I love, too. With Amazon FreeTime Unlimited on Fire HD 8 Kids Edition tablet, our children can take their favorite books, and even find new ones, everywhere we go, no matter where our day takes us. Whether we're on the baseball fields or at the gym. Our first week of spring sports is officially in the books and let me tell you, I have no idea how we survived it. This year, we're adding gymnastics and softball into our already busy little league and umpiring schedules, which means our schedules will keep us away from home, more often than we are there. And as much as we love our sports, and our children love the social environment of team sports, I've struggled with helping our children reach their reading goals at home this past week. This is why our #1 recommended tablet for kids, especially during the busy sports season, is the Fire HD 8 Kids Edition tablet. With the Fire Kids Edition Tablet, children have the opportunity to reach their reading goals at home or away. If you're not familiar with the Fire HD 8 Kids Edition Tablet, it provides educational and entertaining content kids love. Each tablet comes with a one-year subscription to Amazon FreeTime Unlimited, providing access to over 20,000 books, videos, Audible books, educational apps, and games that are age-appropriate and hand-curated by the Amazon FreeTime team. Why is this so exciting? No matter where we're at, or what time of day it is, our kids can find a new age-appropriate book they're sure to love without having to wait until we visit a library or a bookstore. Plus, the Fire HD 8 Kids Edition Tablet and Amazon FreeTime provide peace of mind for parents with its Parental Control settings in FreeTime, allowing parents to set time limits, adjust age filters, enable/disable web browser access, and choose whether to allow in-app purchasing. 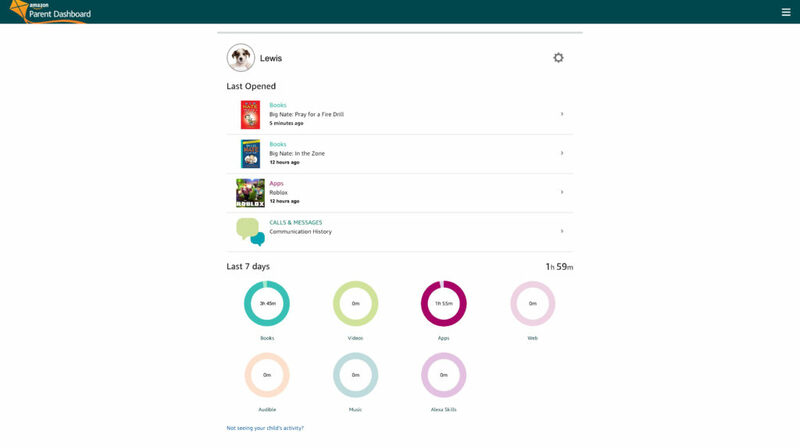 I use the Parent Dashboard from my desktop, or if we're at the fields the Amazon FreeTime Unlimited App, to review the digital content our kids are using in FreeTime to better determine how to manage their time limits and educational goals, and remotely adjust their FreeTime settings as needed. If one of our children are not reaching their reading goals for the week, I have the option to use Learn First to set an educational goal they have to reach on their personal device, say reading for 30 minutes, before they can play any games. Even if I'm sitting across the ball field from them. 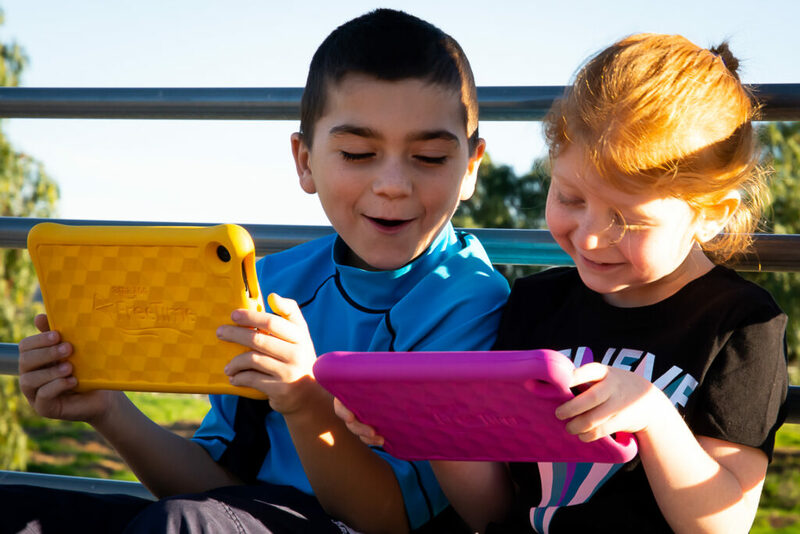 Best of all, the Fire Kids Edition tablet comes with a kid-proof case and a two-year worry-free guarantee which is perfect if you have children like ours who love to run across the ball field as fast as they can with their Fire Kids Edition in hand. If your kids break their Fire Kids Edition Tablet, simply return it and Amazon will send a replacement for free, no questions asked. 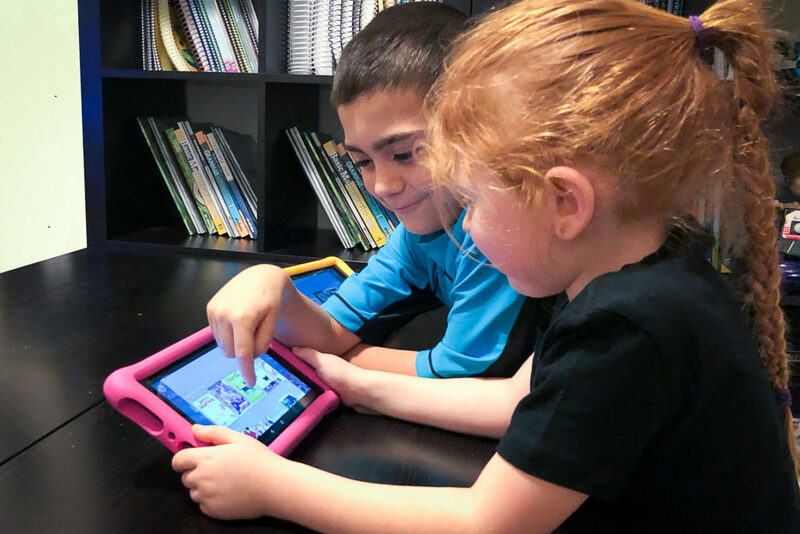 If you have a busy sports season like our family does, take some of the stress off yourself and let the Fire Kids Edition Tablet help your children reach their reading goals. You will love how family-friendly the tablets and parent apps are, and you love watching your children develop a love for reading with the wide variety of books available through Amazon FreeTime Unlimited.